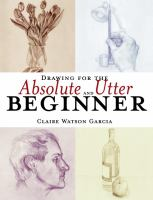 Do you doodle?Would you like to improve your skills and learn to draw? I know I would. 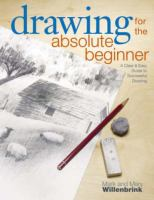 Drawing’s a fun and relaxing way to get rid of stress and be creative, and drawing can be practically free, for the price of a pencil and a scrap of paper, and it’s portable. And maybe, just maybe, it will keep you (really, me) from binge-watching an entire series in a day. That’s so very bad for you (again, really, me). 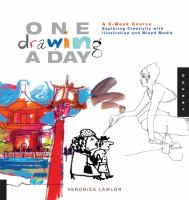 The library has lots of great books about drawing and sketching to help you get started. Soon you’ll be drawing up a storm. Posted in Crafts and Hobbies, General, Reviews and Recommendations. Why not draw (paint, make collage, whatever) WHILE binge-watching a show? !